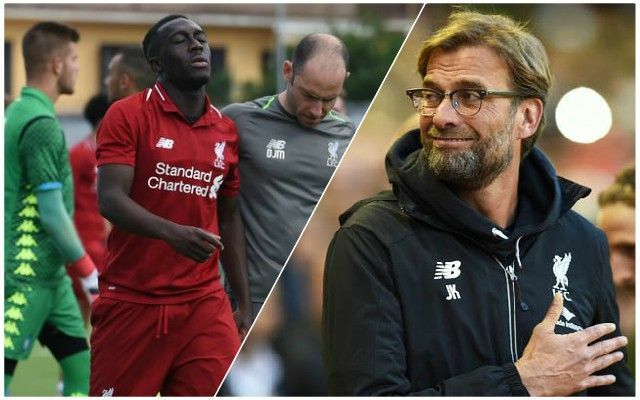 Lazio have denied an agreement has been reached with Liverpool youth international winger Bobby Adekanye for him to join the Italian side. The highly-rated Reds starlet has been linked with a move away from the club and Lazio were thought to be close to completing the signing, but have now officially denied that. Adekanye arrived from Barcelona in 2015 and has featured for the U18s and the U23s, but has not made a first team appearance yet. While his talent is clear to see, Adekanye has always struggled with consistency and it seemed like a new challenge was imminent. His contract expires at the end of the season. At 19, he still has a long way to develop, and even though Lazio have denied interest, it appears likely that his future lies away from Merseyside.